A good image is equal to 100 words. It can divert massive traffic to your contents via Google search and Pinterest like photo sharing networks. But at the same time, it will affect your page loading time especially if you are using non-optimized images on the site. What will be the consequences of this situation? No one will wait for a long time, even seconds for loading images. They will leave your site without reading and will get a higher bounce rate naturally. Google will reduce the ranking of your site, so will get less number of visitors later. Low visitors = low revenue. It will affect your monetization tools and revenue of any mode. We have a couple of options to overcome this image related issue. A dedicated image optimization plugin will do several tasks for you. It will compress images for better user experience, change image format for loading faster and insert proper alt attributes for image SEO. WP Smush Pro is my favorite tool to optimize images on WordPress. 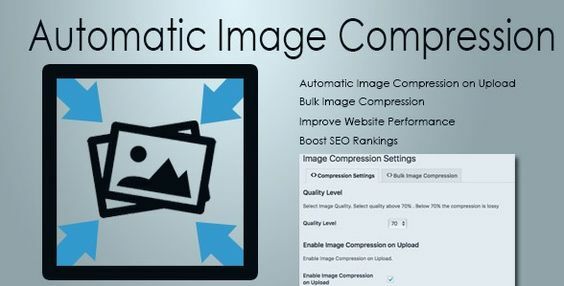 It will automatically optimize, resize, compress images without losing quality. 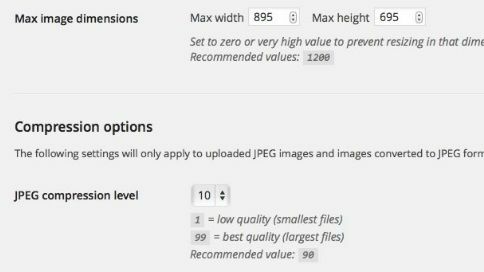 Set maximum width, height for your site images and the plugin will resize them on upload. Thus you can save server space, improve page speed and rank higher on search engines. EWWW Image Optimizer is a popular plugin for optimizing images on WordPress. It will automatically compress, convert images to the file format that will deliver the smallest image size. It offers several options to customize the operation, which will help you to save huge on images and GIF files. Choose what to optimize. The plugin is compatible with all types of images, avatars, sliders, attachments etc. Make your website faster using this plugin. It automatically optimizes images using famous compression services TinyJPG and TinyPNG. It can be set up easily and work across the sites with a single API key. ShortPixel is a light weight, easy to use optimization plugin to compress images and PDF documents on your WordPress site. It supports several image formats like JPG, PNG, GIF, WebP for conversion without any file size limit. It is a premium plugin to auto-insert alt, title attributes to your images. These attributes are very beneficial for search engine rankings of your site. SEO Friendly Images Pro will speed up WordPress using lazy load feature and optimize thumbnails, content images as well. It is an interesting solution for better image SEO. It will automatically rename media files according to its title. So you need not go to image settings each time for search engine optimization. Resize and optimize your WordPress images for mobile devices. It dramatically reduces download time by sending smaller images to the browsers. The plugin is mainly designed for mobile environments, however, it will work on all device types. It is another useful plugin for SEO. 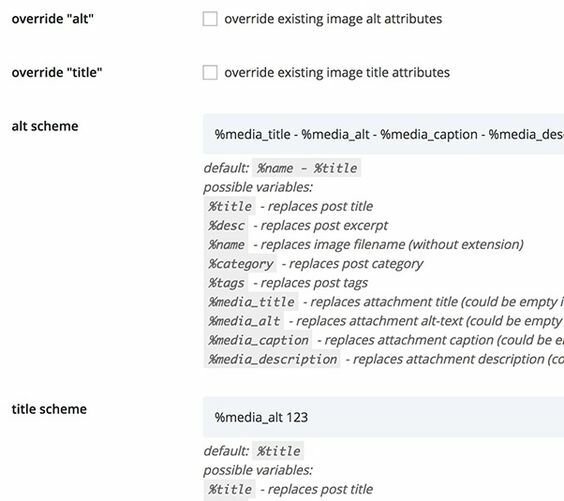 The plugin dynamically inserts alt and title attributes to your images for getting more traffic from the search engines. Just set your criteria and it will do the rest. SEO Optimized Images will replace current alt, title tags with accurate ones without making changes in your database. So you can activate/deactivate the plugin any time. It is a beautiful image compression tool for WordPress. The plugin automatically compress uploaded images to the desired level you set in settings. It lets you choose whether to enable or disable automatic compression, quality level etc. Automatic Image Compression plugin will work with existing images in the library too. Try to fix quality level above 70% for lossless compression, otherwise, it will be lossy. Imagify will deliver lighter images without affecting their quality. It uses latest image compression technology, which is compatible with all types of images in your site. The plugin provides several options to customize the operation. You can resize, backup, optimize the images with one click. This plugin automatically resize images on upload as per the quality level and dimensions you set. 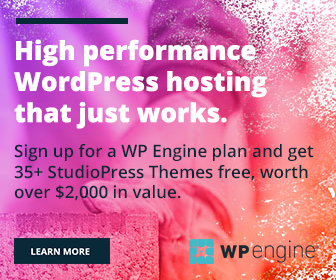 Thus it will help you to reduce server space and speed up the WordPress site. Kraken is an excellent plugin for optimizing, resizing images on WordPress. It supports JPEG, PNG, GIF files with a maximum size limit of 32 MB. You can choose in between intelligent lossy and lossless modes for compression. The plugin automatically optimize newly uploaded images, otherwise, you can do it individually or in bulk from the media library.